 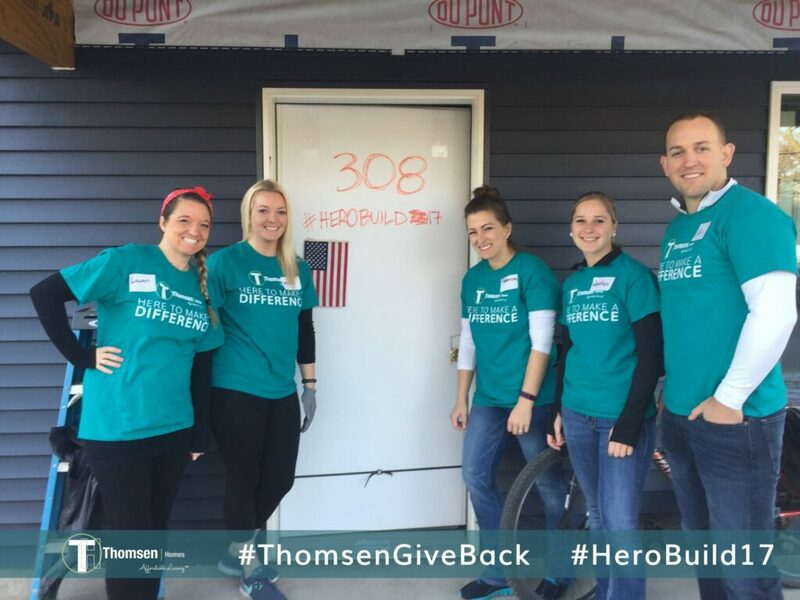 Thomsen Homes is a proud sponsor of Habitat for Humanity’s Hero 2017 Build in honor of Officer Jason Moszer. 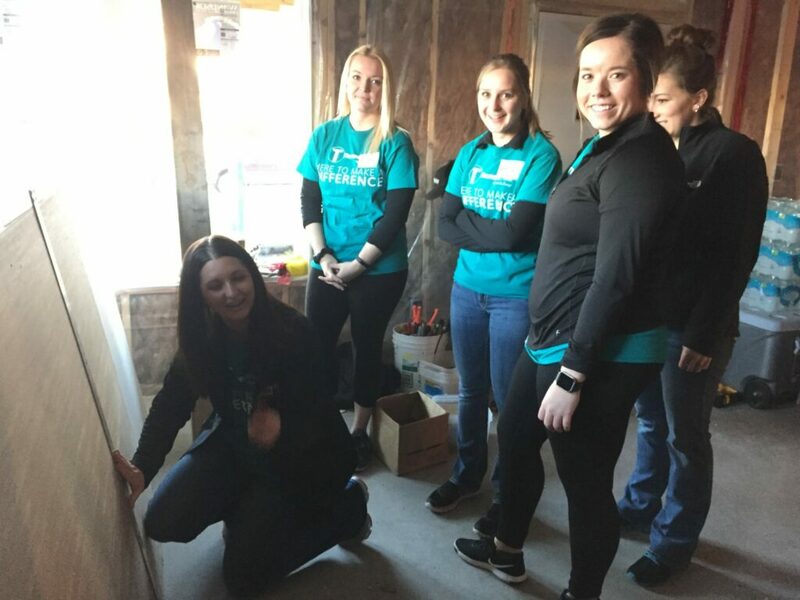 Thomsen Homes employees will also volunteer time on this build and look forward to partnering with Habitat for Humanity on future projects. 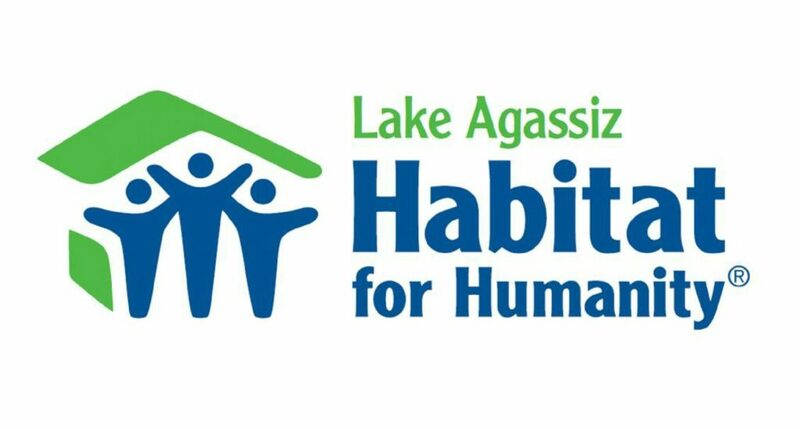 Lake Agassiz Habitat for Humanity works to build simple, decent, and affordable homes in partnership with those in need. 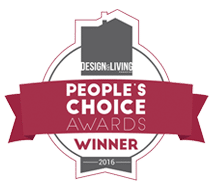 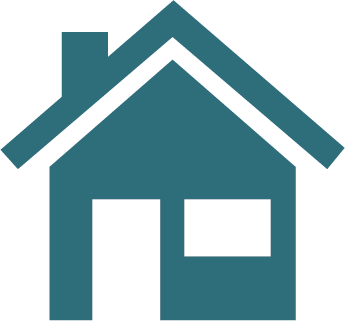 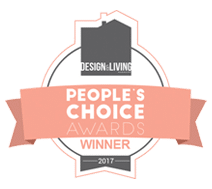 Stay posted for future plans as we will be announcing additional housing initiatives in 2018! 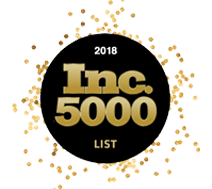 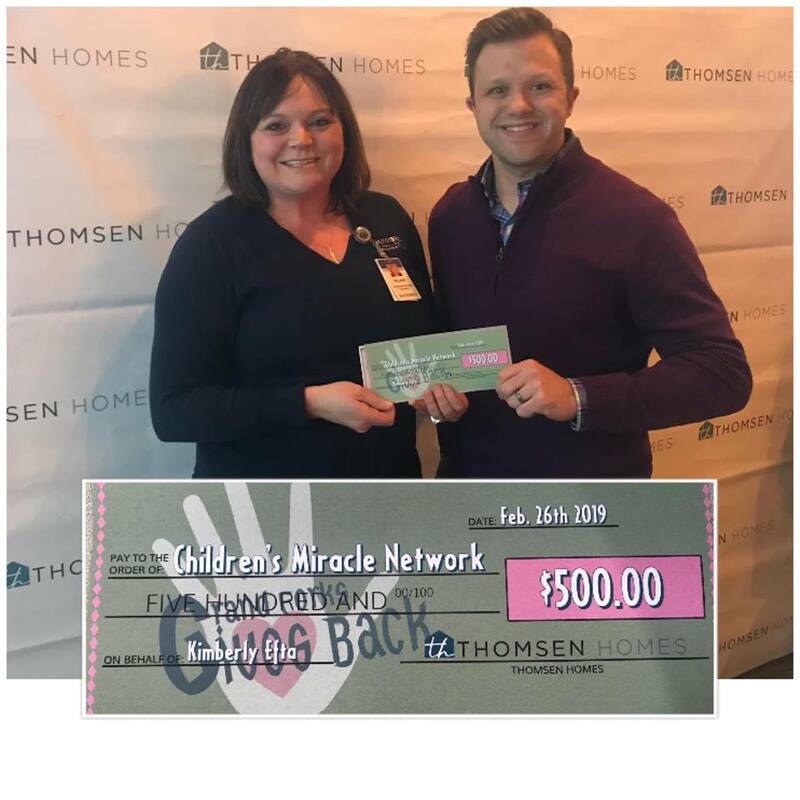 Thomsen Homes has committed to donate $500 from each closing to help provide food for those in our communities who may need assistance. 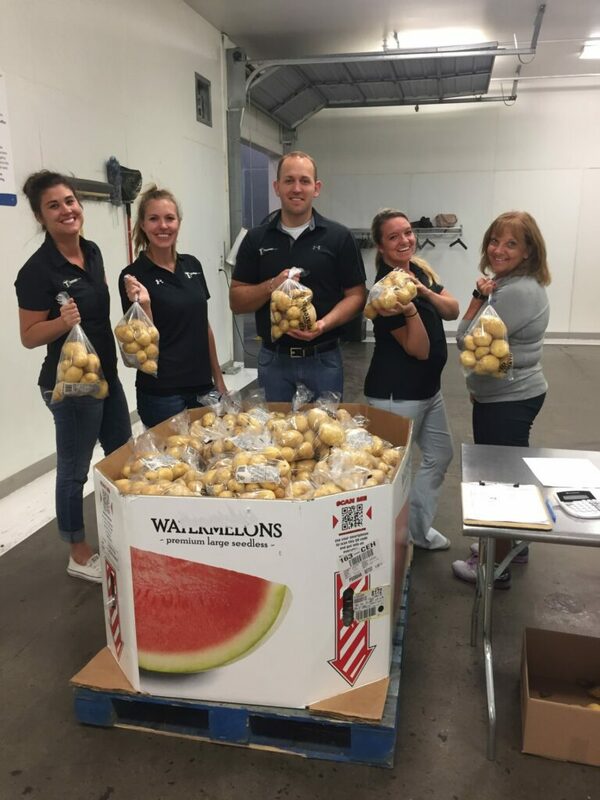 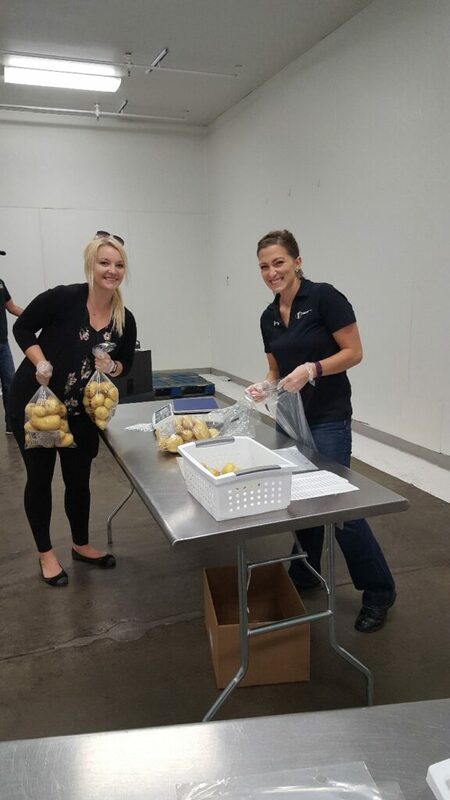 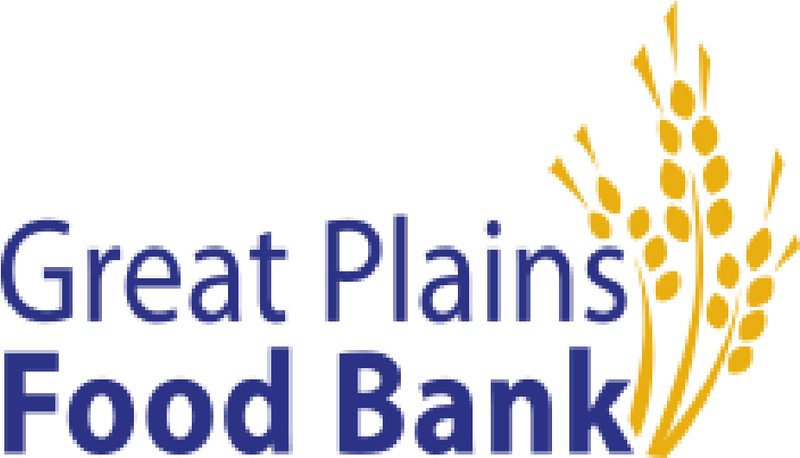 One in nine people in North Dakota reach out for help and we are proud to partner with Great Plains Food Bank who work daily to meet that need. 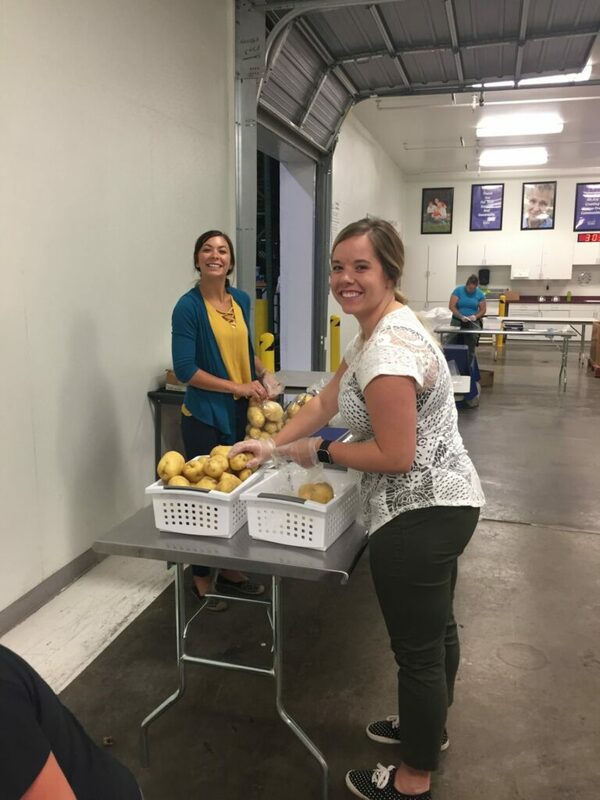 We are currently helping to fund their BackPack Program which is designed to send food home with children who may not have enough food for themselves and their families over the weekend or during school breaks. 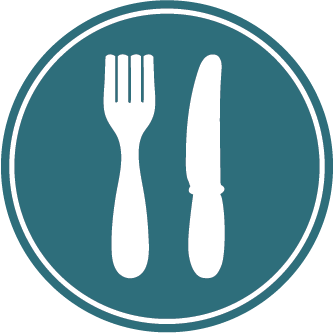 Elementary schools in our community have up to 75% of students qualifying for free and reduced meals. 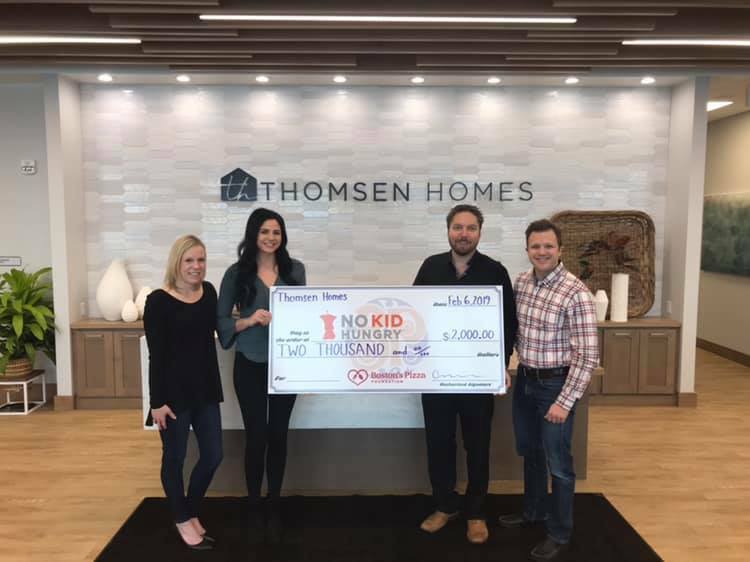 The need for programs like the BackPack Program is there, and Thomsen Homes is passionate about our involvement to help.  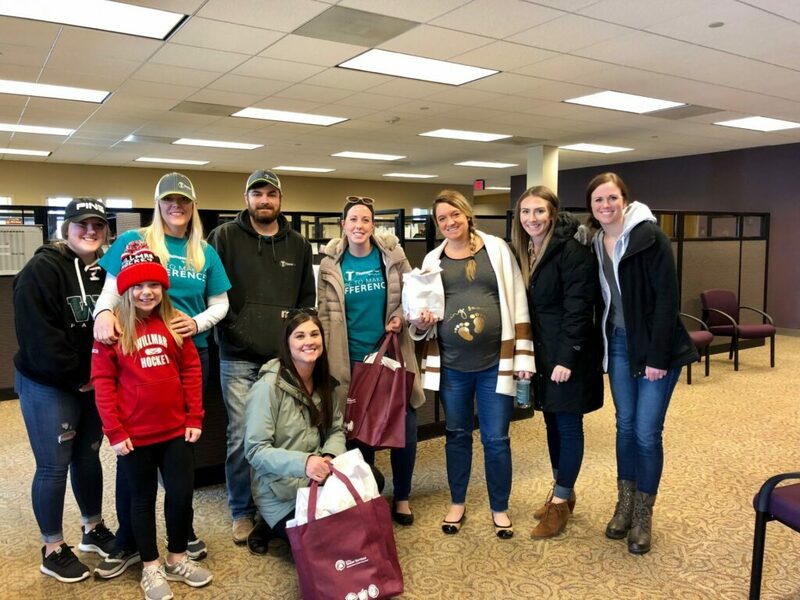 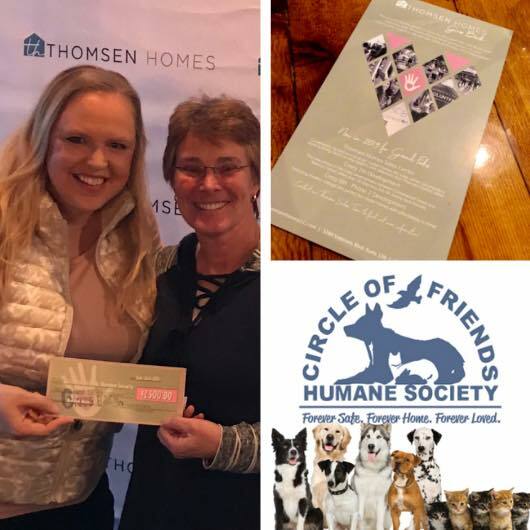 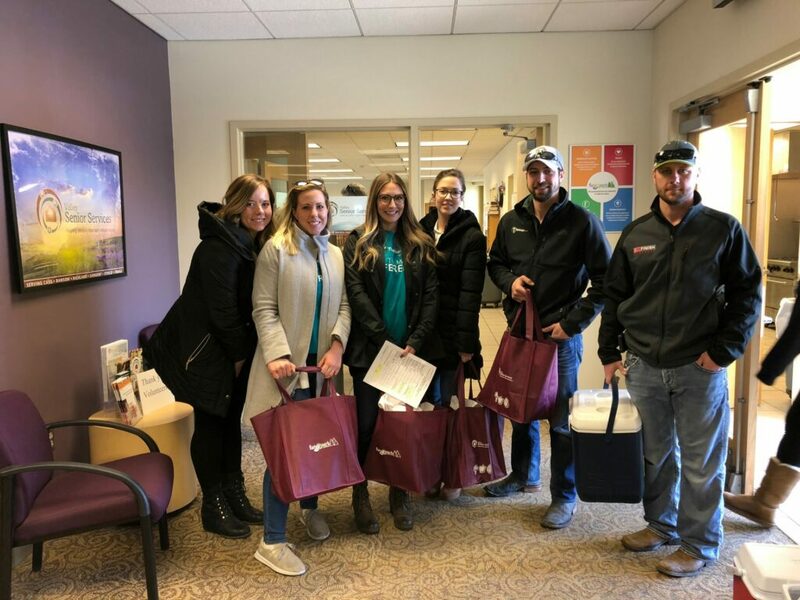 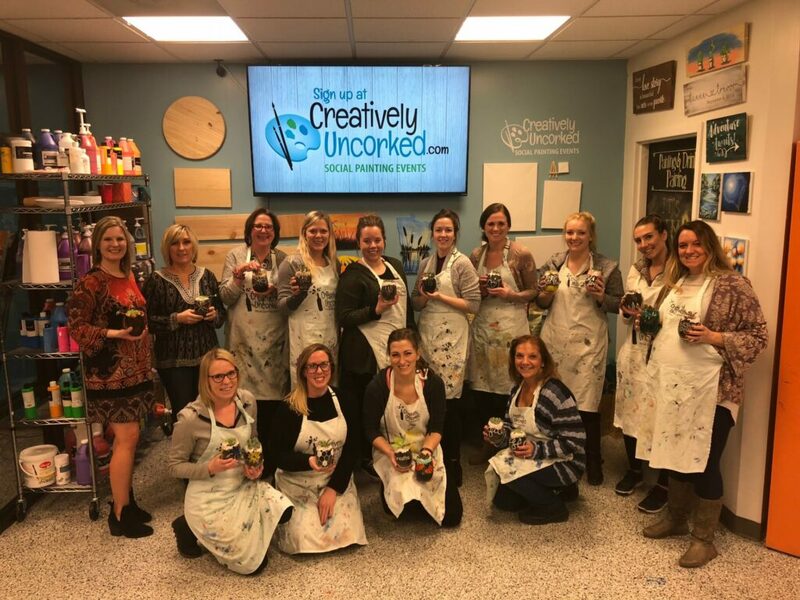 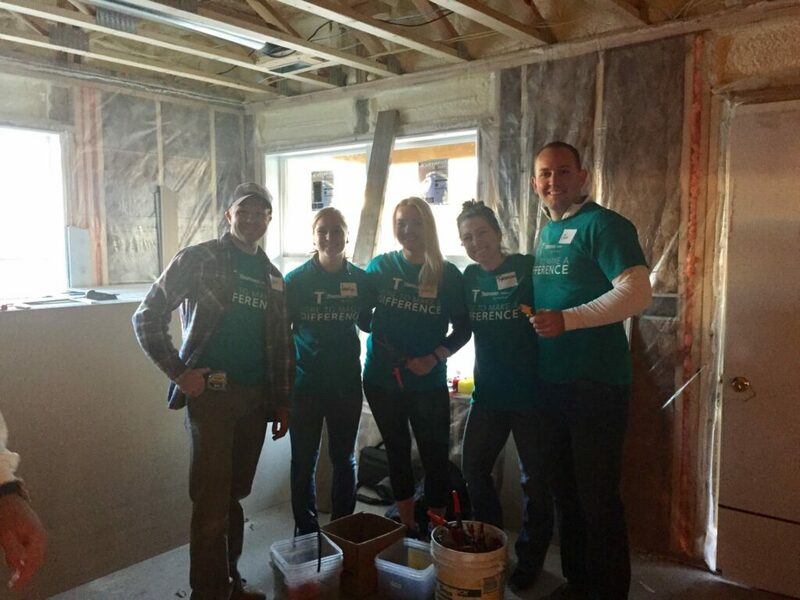 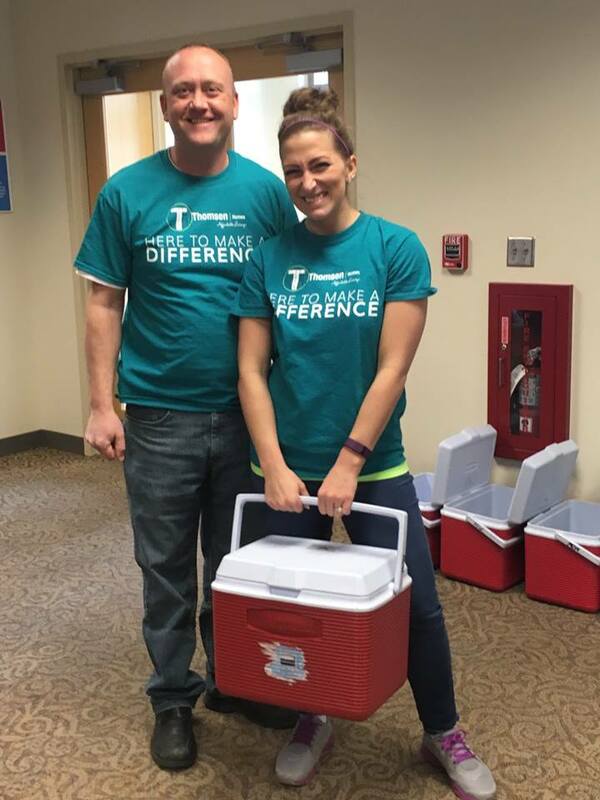 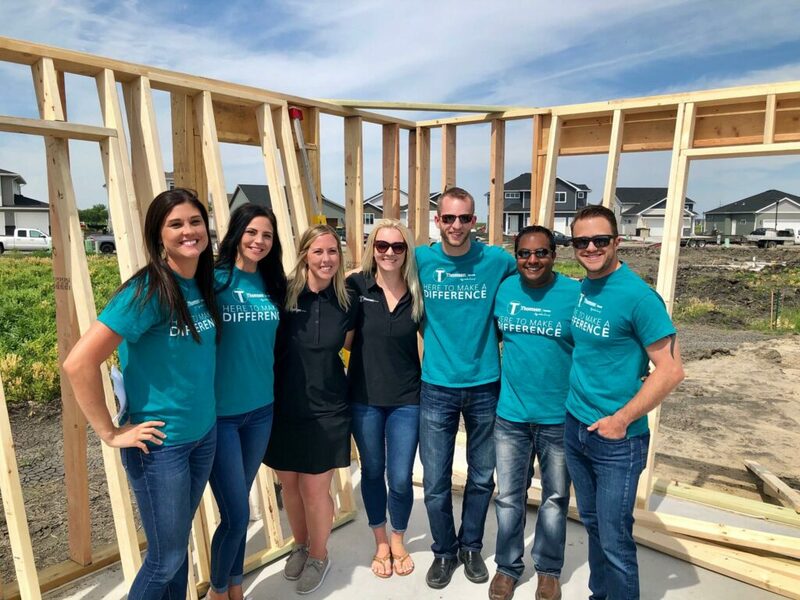 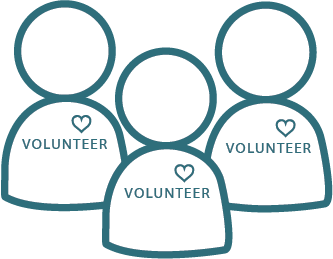 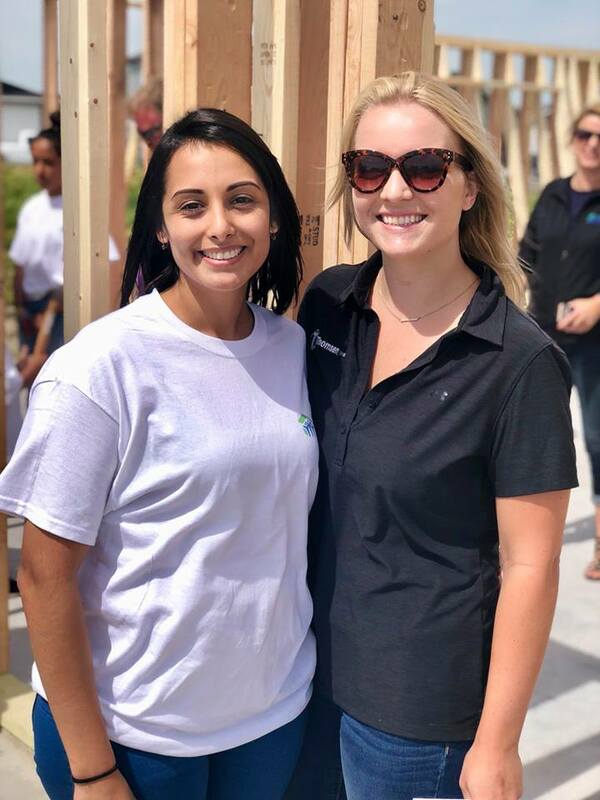 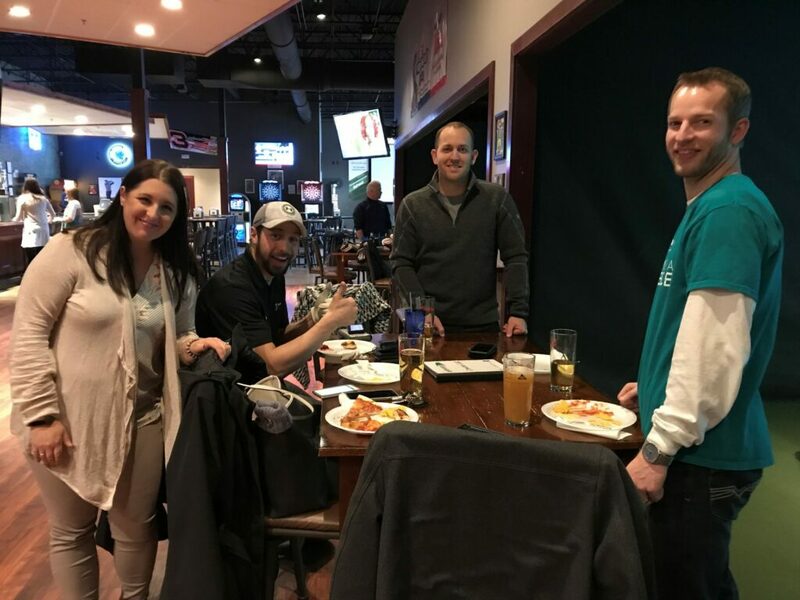 Thomsen Homes encourages all employees to donate 20 hours of their time to those projects identified by the company and also those that they choose based on their personal passions. 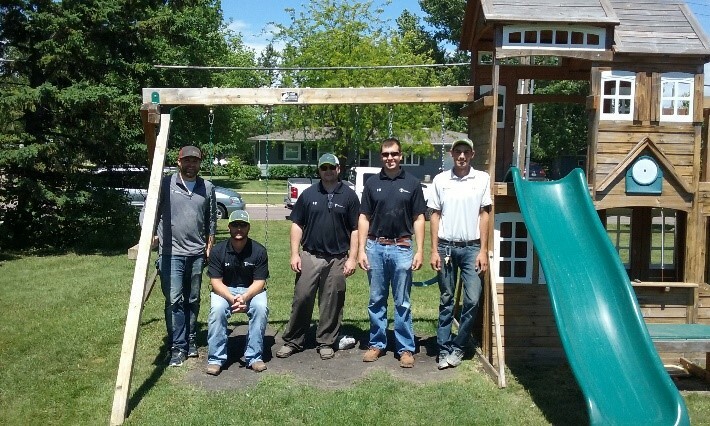 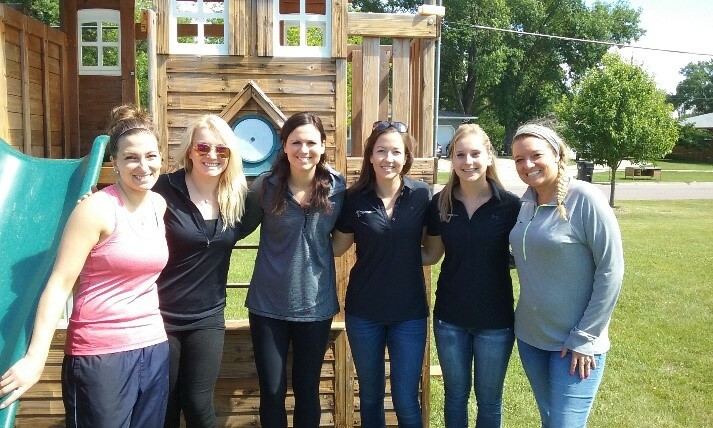 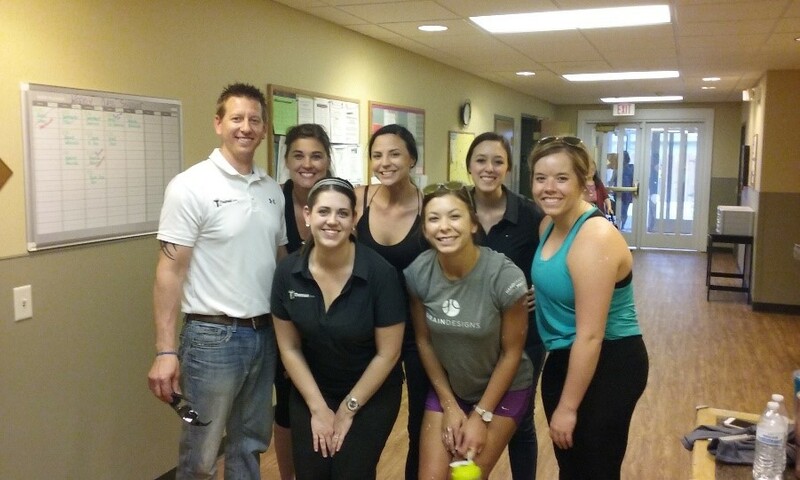 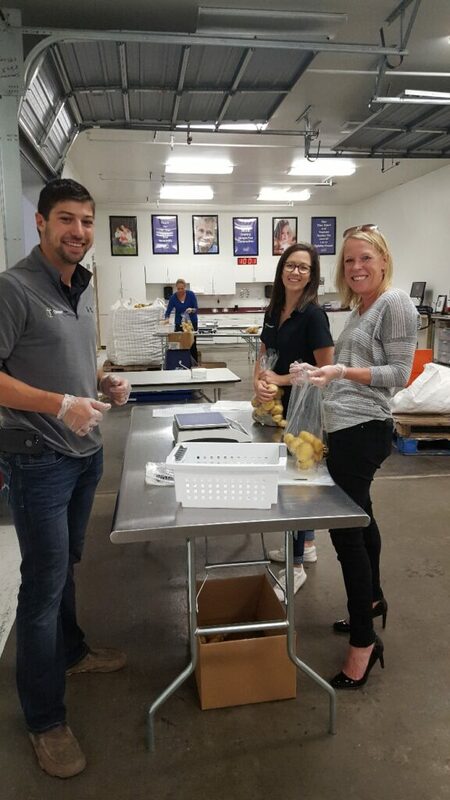 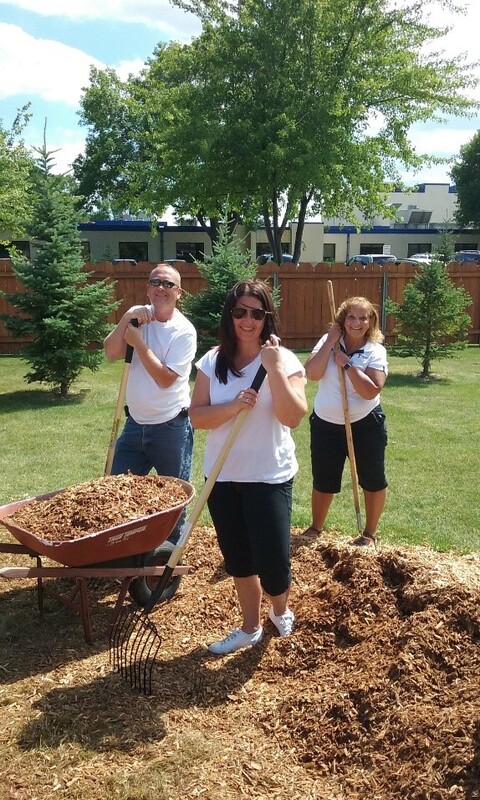 This summer volunteer time included spending time at the YWCA working on outside maintenance and spreading mulch in their playground area for the kids and working at the Great Plains Food Bank bagging potatoes for distribution that had been donated by a local farmer.